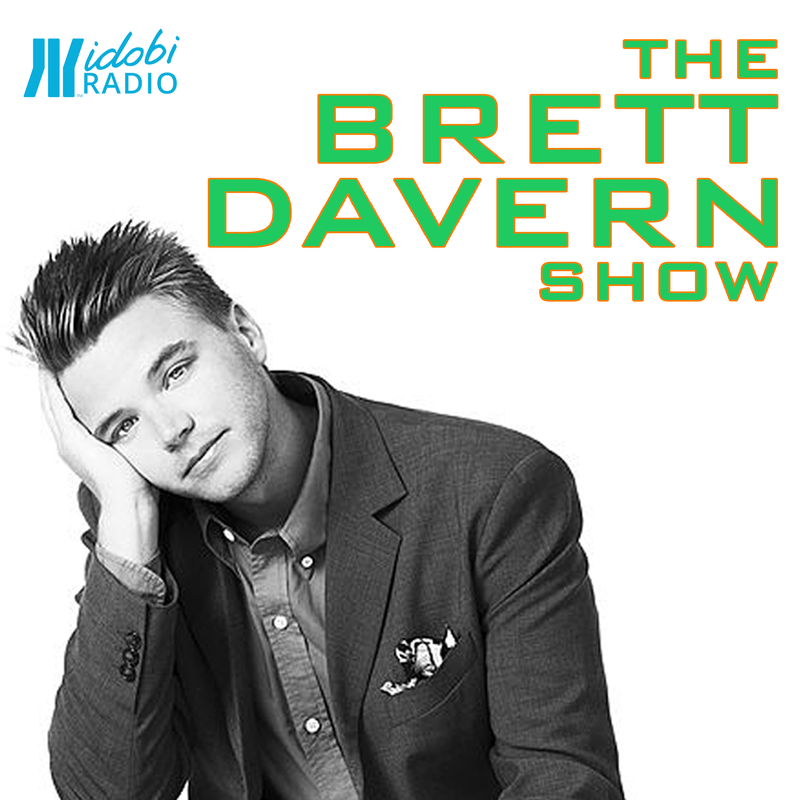 Who’s ready for The Brett Davern Show? Every morning, Brett + Katie will hit the airwaves to kickstart your day and they’re bringing along some great guests. Check out the schedule below, and tune in all week at 10am ET to hear their conversations. Tune in at 10am ET from Monday to Friday to catch The Brett Davern Show, and take a look at who’s on this week’s schedule below. 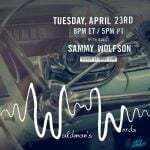 or listen to past episodes of The Brett Davern Show here.